July 24, 1567: Mary Queen of Scots was forced to abdicate the throne. 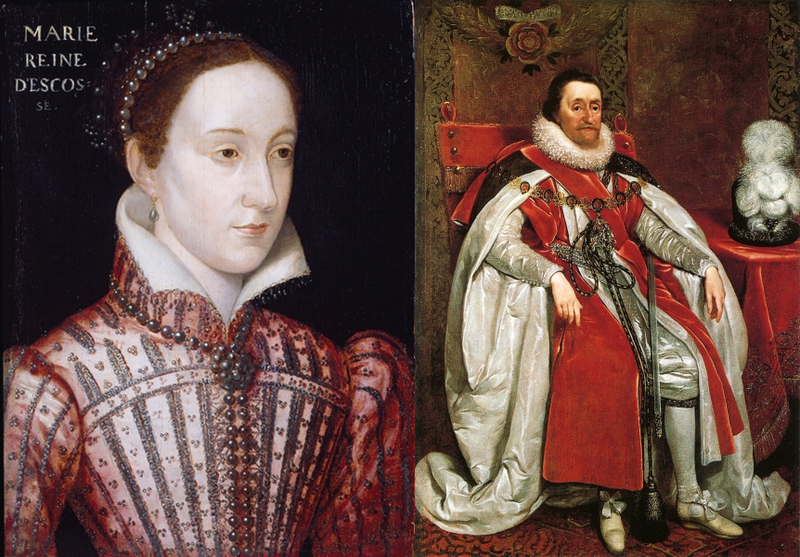 She was replaced by her son, James VI (James I after the union of Scottish and English crowns in 1603). Her son was only 13 months and 5 days old when he succeeded the throne.